Last month’s Inspirational Circle was food, so i have some random postings for you 🙂 While I didn’t have time to do anything “amazing,” it’s nice to realize how the simplest of foods can appear beautiful under the right circumstances. It can be pretty melodic. 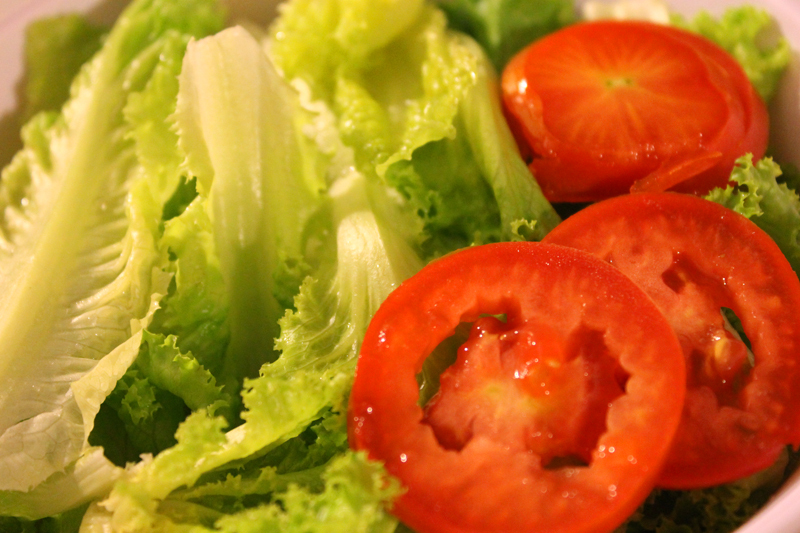 Here is a simple image of lettuce and tomatoes in a bowl. The contrasting colors and the juiciness of the tomato makes it very refreshing and appetizing. This following photo was taken from my camera phone and not under the best lighting, but it deserves to be posted because it’s a sushi called “Little Jenny” (which reflects me) and also tastes pretty good. 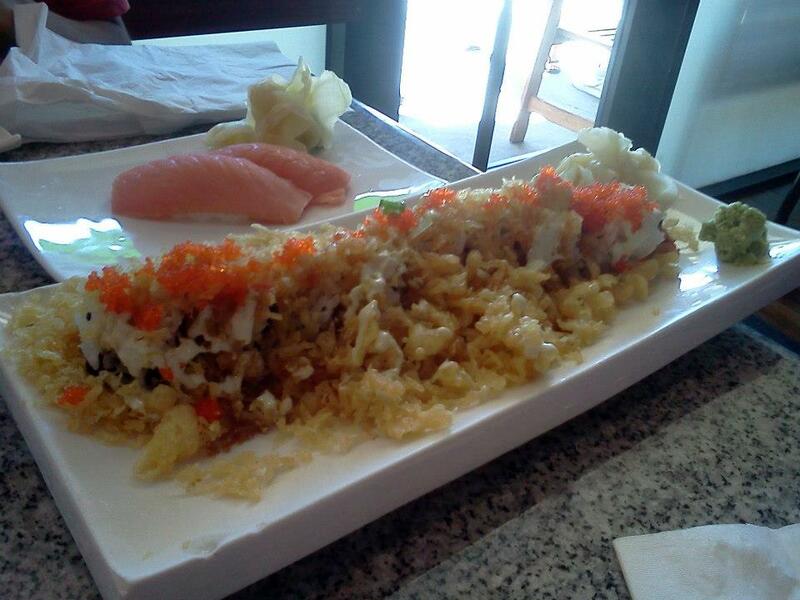 This can be purchased at Cha Cha Sushi in San Jose. This next image was taken at BJ’s Restaurant & Brewhouse for a friend’s birthday dinner. 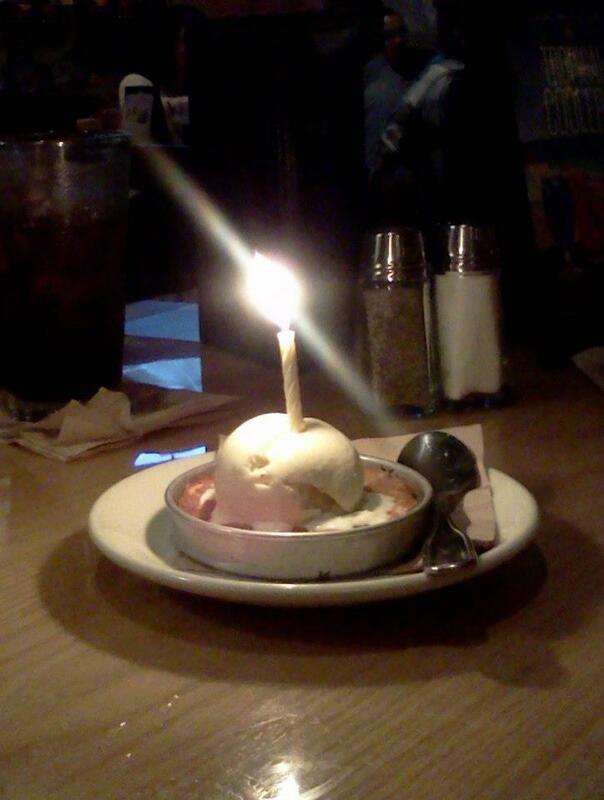 The candle on top of the pizookie glowed in the dark and looked magical. 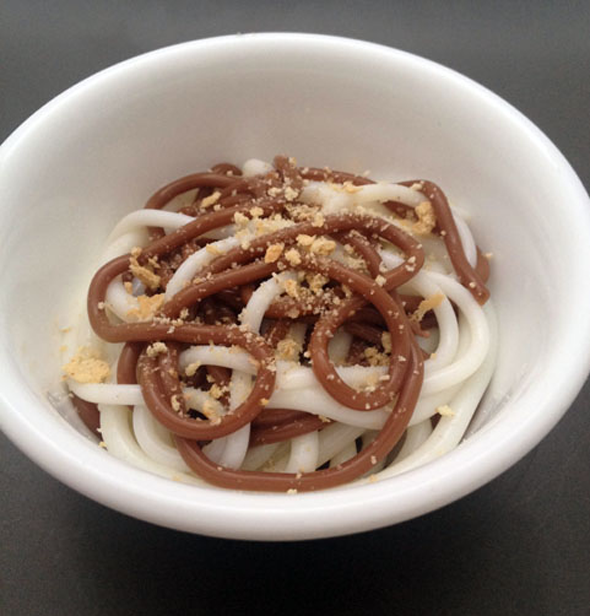 Now for something interesting, my friend found this link about S’mores Spaghetti, which was pretty awesome. It’s a new twist to a traditional snack. This entry was posted in art, inspiration, Inspirational Circle, photography, Uncategorized and tagged BJ's Restaurant & Brewery, Food, inspiration, inspirational circle, photography, Sushi, Tomato. Bookmark the permalink.